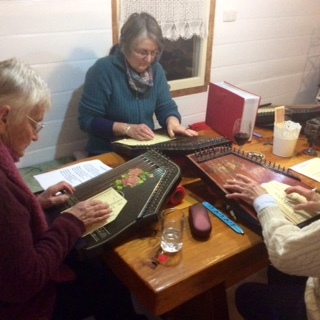 Running with Zithers........: August 25th - The Birregurra Community Music Makers OxJam! 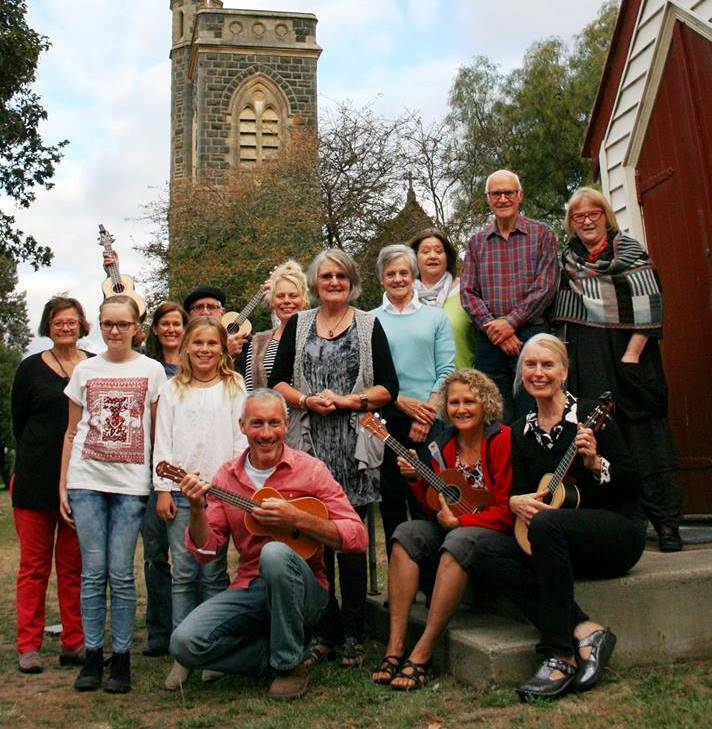 August 25th - The Birregurra Community Music Makers OxJam! The Birregurra Community Music Makers, The Gospel Choir, The Ukelele Kollective, The Monday Night Zither Group, all get together on the night of the 25th of August to raise funds for OXFAM. 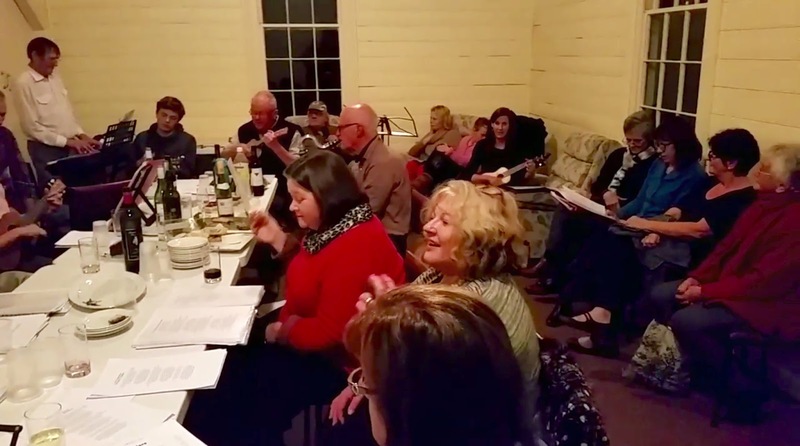 Bring your best voice or instrument and join in or just come for a fun night out. 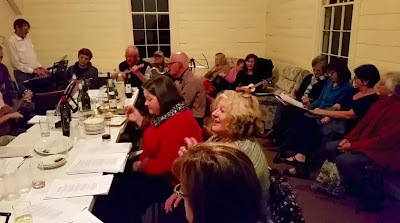 Cost/donation for OXFAM - $15 or set your own price - entertainment and supper guaranteed!